Best online home business ideas are abundant here in 2014! See Gwen's Story . . .
Utilizing your unique knowledge, experiences, and interests along with your dedication and persistance, you can limit your start-up costs and commence on a new business path!! While you may be afraid of the technology (like I was! ), take it from me . . . It's Definitely Time To . . . It's exciting to consider the opportunities of having the flexibility to work where you want, when you want, and with whom you want to work! The key to starting your best online home business is not to search high and low for an available business, or to buy into the online gurus who promise you the Sun and the Moon with get rich quick schemes . . . The best online ideas come from within YOU . . . brainstorming specific initiatives which you have an interest in, you have experience (or are interested in learning about), and where you see a need you want to fill for your visitors. Take a look at Gwen -- who would think a puppet hobby could become a "real" business? Take a listen . .
Gwen Quits . . .
Just like Gwen's reality . . .
. . . Its been proven if you love what you do, then you are much more likely to become successful. Still trying to identify your passion? 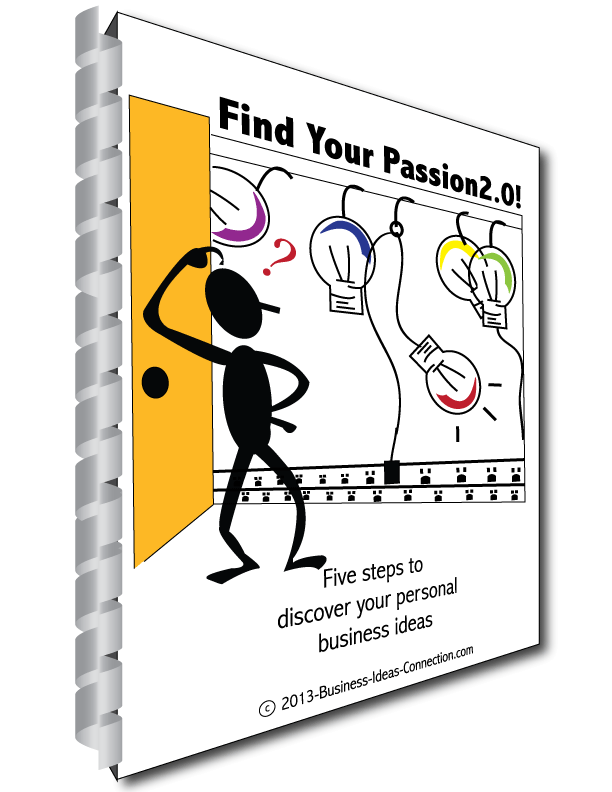 Then make sure to grab a copy of my newest e-book, "Find Your Passion 2.0!" and work through the exercises. This book provides step-by-step directions on identifying areas where you can excel and start your business!
. . . OR your best online home business idea may be a product you have developed, like a training program, ebook, or tool, which will help other people who have a similar interests as you do!
. . . OR you may want to affiliate market products other people have developed related to your passion.
. . . OR maybe you can succeed by developing your best online home business around a infopreneur web site providing reviews and tips regarding your specific topics.
. . . OR develop an online business which combines all three approaches to create your best online home business idea.The best online ideas come from within YOU . . . brainstorming specific initiatives which you have an interest in, you have experience (or are interested in learning about), and where you see a need you want to fill for your visitors. So you're asking yourself -- What's the best home based internet business? Let's answer this question, with another question. What do you like to do? What are you knowledgeable about? What is a terrific "fit" for you personally?! This is where the answer to this question lies . . .
You may think . . .
" I like to bake, but I don't see how I could ever develop an online business around baking. . ."
This is where the FUN BEGINS and we start thinking about the possibilities and how to develop a niche to make this online home business idea work for YOU! How about creating scrumptious dessert recipes from a specific country? Put a healthy spin on your recipes and make the recipes gluten free or without any genetically modified ingredients? Show how you decorate your desserts for special occasions? Could you publish your recipes in an e-book and sell the book to your visitors. Do you follow specialty bakers/chefs who have cookbooks you could sell which would compliment your recipes? These are just a few examples of how you could create your own best online home business. And maybe you already have a successful home business and you're interested in expanding your business. The internet is a very inexpensive way to help you grow your market and reach more customers. And here's more about how I approached my online business . . .
We all know it's much easier to work at something we enjoy! The time goes so fast and it becomes much easier to make a living at it. 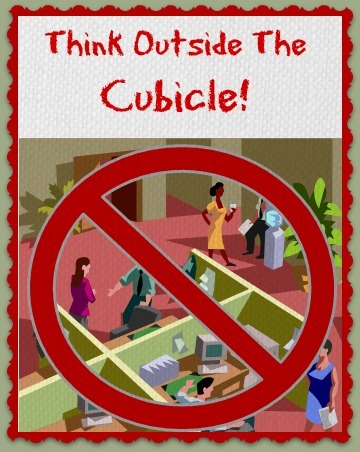 Every business has difficult spots -- especially start-ups! But it's much easier to continue through the difficult spots when your best online home business idea makes you feel energized and you'll feel enthusiastic about what you're doing! Fashion blogging is a fabulous way to share your knowledge of fashion and your skill at putting together a vareity of styles and trends. Share you fashion skills and love of . . .
Continue Reading "Start Fashion Blogging" . . .
An internet research business is one of the best internet business ideas of the coming years. This is due to the growth of the internet and the fact . . .
Continue Reading "Internet Research Business" . . . Become a virtual assistant nad provide valuable services to your clients. As with other internet based business, you can do work for your client's . . .
Continue Reading "Become a Virtual Assistant" . . .
Start your video business online and pursue one of the largest growing business field as the demand for video continues to grow exponentially. Today consumers anticipate . . .
Continue Reading "Start Your Video Business Online" . . . Document scanning business is a terrific option for you if you're interested in an up-and-coming green service for your customers. I believe this industry is just now . . .
Continue Reading "Document Scanning Business" . 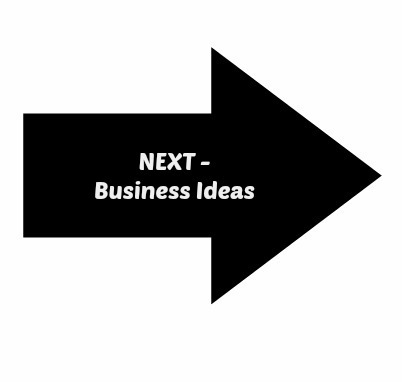 . .
E business ideas are an awesome way to connect with customers and build relationships with people in your backyard or around the world! 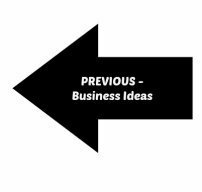 Continue Reading "E Business Ideas" . . .
Best Online Home Business to Start A Blog . . .